An afternoon at the winery is one of the most pleasant ways to spend a weekend day off. Away from the everyday distractions and busyness of life, Benmarl Winery is the perfect place to escape and enjoy an afternoon with family or friends. 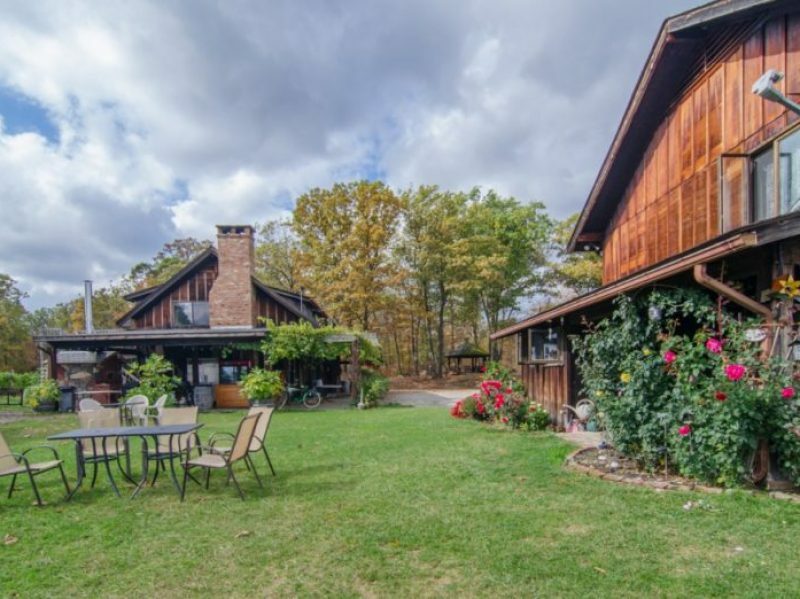 Imagine sipping on a glass of wine with your spouse under the warm sun overlooking beautiful Hudson Valley. Or maybe you’re planning a large group outing for a bachelorette party or milestone birthday. Whatever your reason, Benmarl Winery is a sure bet for a great day. 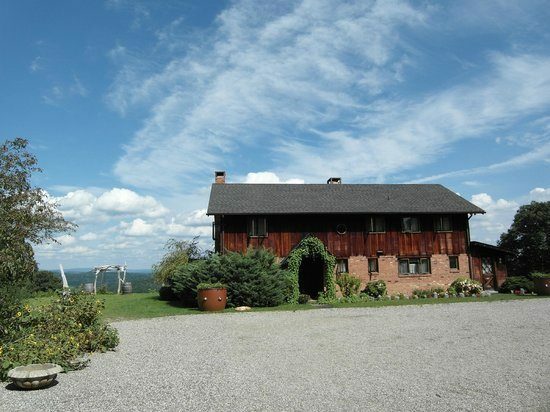 Overlooking the Hudson River Valley and nestled in the lush hills of Marlboro is Benmarl Winery. 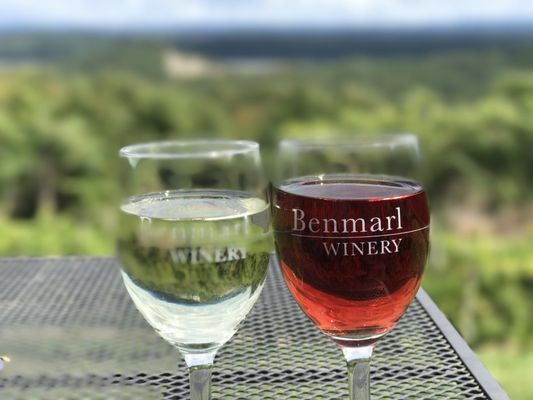 Benmarl Winery offers a vast selections of wines from their estate from Baco Noir and Cabernet Franc to their Rieseling which is sourced on Seneca Lake or their Merlot sourced on Long Island. Their goal is for their wine to speak for where they were sourced from. The winery also holds exciting events throughout the year like their Annual Grape Stomping Festival, Sangria Festival, Seafood Fest and their Annual Black Friday Sale. The winery also has a bakery onsite so you can purchase delicious treats to enjoy while sipping on one of their amazing wines. One of the most unique aspects of Benmarl Winery is that they also have bed and breakfast on site. Visitors who stay at the bed and breakfast can enjoy a free wine tasting and receive a free wine glass souvenir. They also receive 10% off any purchases made at the winery during their stay and enjoy free entry to events held at the winery during that time. During your stay you can enjoy hiking in the Hudson Valley, exploring the Shawanagunk wine trail, visiting Historical New Paltz or dining in one of the many wonderful local restaurants. For those who want an unforgettable wedding experience, from May through August, brides and grooms can celebrate their special day in their their courtyard or on their grounds. Their grounds are the perfect location for any couple who wants a beautiful, outdoor rustic wedding. Benmarl winery is said to be the oldest vineyard in America, in fact the winery holds New York Farm Winery license number one. Visitors to this winery can enjoy their delicious wines while enjoying the winery’s rich history. Benmarl Winery is committed to producing excellent quality small batch wines that “capture the unique character” of the vineyard they are sourced from. When you visit the winery be sure to set aside some time to explore their 37 acres of land, tour their wine cellars and take a walk through the vineyards. Instead of worrying about driving to the winery or having to designate a driver for the day – allow us to take care of all of that for you. Whether you’re going for an afternoon or an overnight stay let your time begin the moment you step out of your home and into one of our limos. 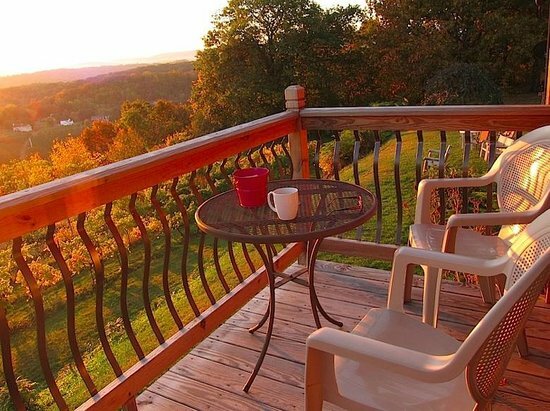 You’ll be able to kick back and enjoy yourself at Benmarl Vineyards without having to worry about a thing! Or get a quote below. Who Should Ride in the Limo On Our Wedding Day?